"Helping to change kids lives through the game of tennis!" 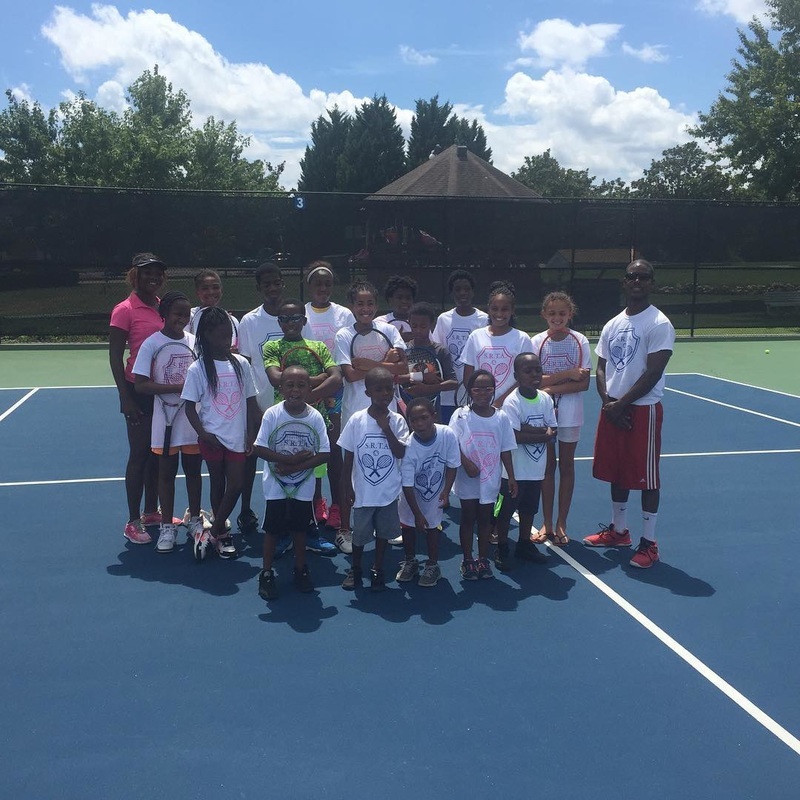 RSTA is a 501(c)(3) non-profit established to improve and promote the lifelong emotional and physical health of under-served and low-income children in Atlanta, Georgia through tennis. We strive to use tennis as a vehicle to keep children off the streets during out-of-school time, in a safe environment that they can trust; to engage them in athletic activities that teach discipline, build confidence, develop patience, and encourage a healthy lifestyle. Thank you for visiting our site. Please feel free to contact us regarding future tennis classes.